What does the article say? It's in Hindi. 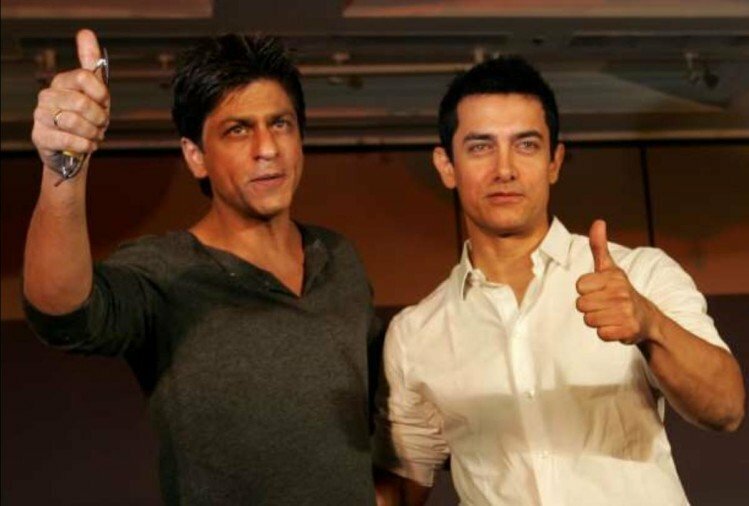 In short- Srk will also do Hollywood remake! Another fake goddamn rumour. Stop it man! These media portals are way too thirsty for page views and clicks.